Soloy has completed the development of a conversion kit specifically suited to the B series engine installation and drive train. The SD kit configuration is approved on our existing STC SH5815SW and is based on the popular SD1 kit for the AS350BA and the SD2 kit for the AS350B2. 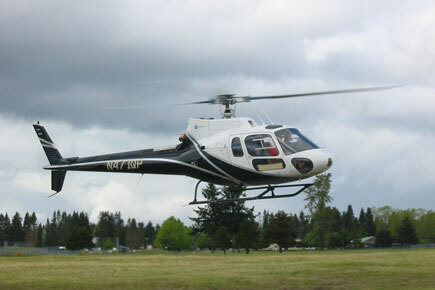 The SD kit includes the same Honeywell LTS101-600A-3A engine used on the SD1 installation and includes 95% of the parts used in the AS350BA and AS350B2 conversions. The differences are primarily in the instruments and instrument markings. Maximum All Up Weight 4,300 Lbs. Maximum All Up Weight Ext. 4,630 Lbs.